We have launched free public access to a growing collection of real-life experiences in careers and education paths, in fields of science, technology, engineering, mathematics (STEM) and design. This resource consists of profiles of career professionals and students pursuing education and training toward those careers. Access is through our website by selecting the Education & Career Paths tab. The profiles are being provided by graduates and friends of Robotics And Beyond and its many connections, who want to share their personal choices, decisions and experiences. In the coming months and years we will be adding many more profiles covering a wider range of topics. 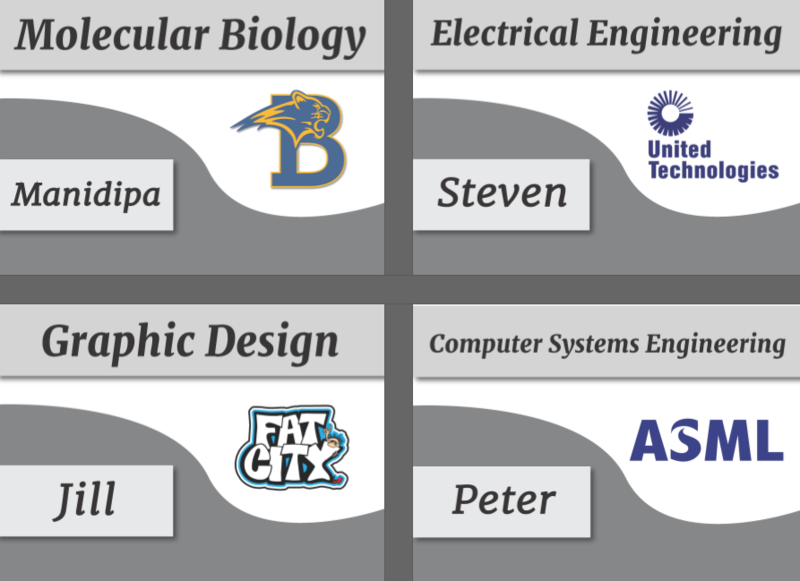 We plan to provide many more examples of non-traditional education and career paths. A four-year college approach is often not the most efficient or cost effective path for many careers.